N.B. THIS DEVICE IS NOT A VIDEO SENDER, ITS USE IS FOR OPERATING YOUR REMOTE CONTROL IN OTHER ROOMS. Please tape the cable to the IR receiver window on the Skybox. This is left of the “guide” button on the new small Skyboxes. 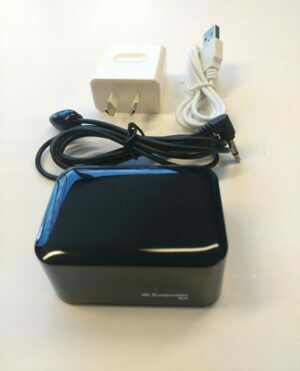 Works perfectly with Sky, MySky, MySky HDi, Freeview, Bluray and DVD players and any IR source that you wish to send to another room. 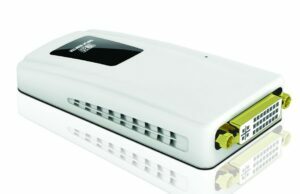 Change channels effortlessly with your remote control through the walls up to a massive 50M. Converts your IR remote to RF allowing it to invisible work through walls, even concrete! Tested to work up to 50M which is a greater distance than the Xray remote! So you’ve got your stereo system speakers installed in your bedroom and you can enjoy your music, but you can’t change the volume without running back into the lounge and physically adjusting the volume control on your receiver, and you don’t want to install a wall-plate volume control. What can you do? 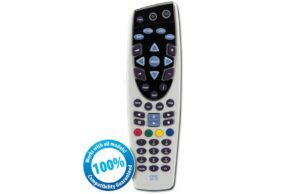 Get this IR to RF Remote Control Extender from Rapallo, of course! 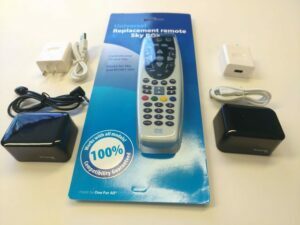 This product comes with powerful infrared remote control signal transmitter,using the 433MHz frequency band; safe and reliable wireless applications,fully compatible with DVD, DVR, IPTV, satellite set-top boxes, digital TV set-top boxes and other remote control signal.No software to install, plug and play, simple and conveniently. – Multiple IR Blaster Controls Multiple Device at One Time. Tested working at 50M through concrete walls and gib boards. 1. Using the 433MHz frequency band; safe and reliable wireless applications. 4. 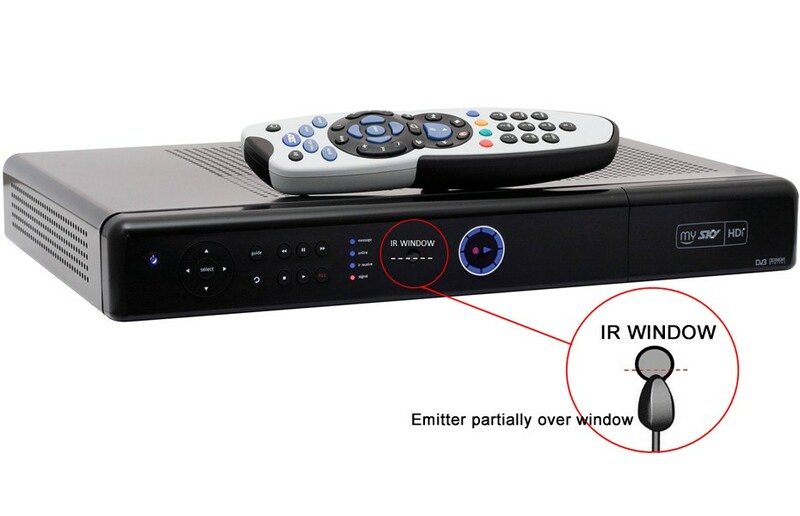 Infrared Remote Control 433MHz, fully compatible with DVD, DVR, IPTV, satellite set-top boxes, digital TV set-top boxes and other remote control signal. 6. Plug and play, simple and convenient. 7. Size: 10cm × 8.5cm × 3.0cm. 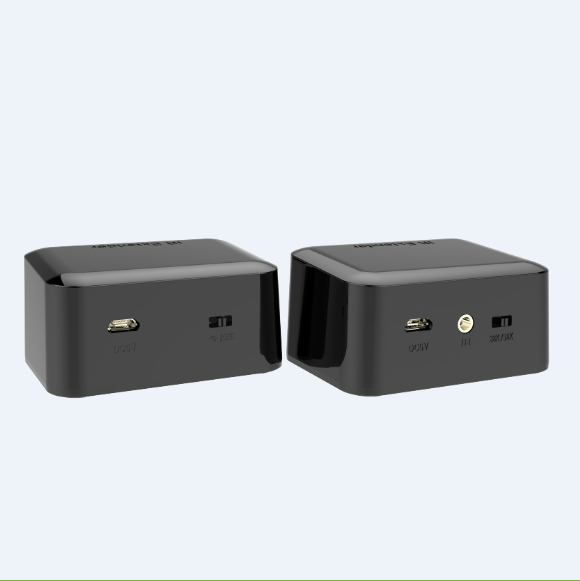 What are the battery compartments used for? You can use the battery compartments to make the Units mobile, meaning you don’t need to have them wall powered. Make sure you have the switch positioned towards the battery setting on the back of the units. What if I have several displays / bedrooms? 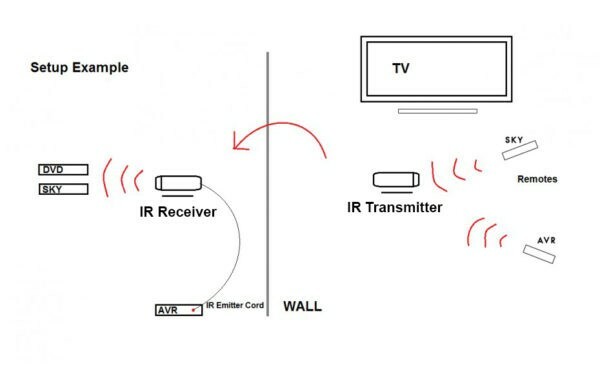 If you have multiple rooms with displays, you are able to purchase multiple Transmitters, to the 1 Receiver unit. This gives you the ability to control your Skybox from multiple locations. Can 1 receiver control several different sources? Yes, you can direct the Emitter cable (looks like a tear drop) to control multiple sources. 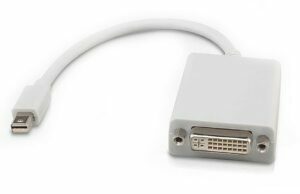 Such as an Apple TV, Skybox, AV Receiver, DVD player. 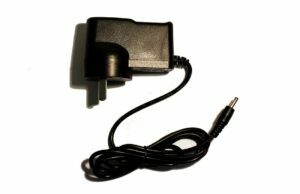 The Emitter cable plugs into the back of the Receiver unit. What is the actual range of this product? The range is around 40 meters through walls. We have never had any issues with the range or distance with this product. What is the product code for the variations of this product? Are there any similar competing products? We used to sell a different product called the UFO. Unfortunately Sky pushed through firmware updates to all Skyboxes which made the UFO redundant with them. 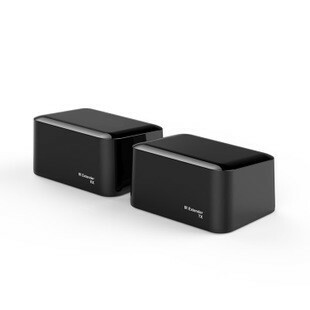 We have worked with Sky and made sure these Remote extenders work with the current Skybox firmware. Does this product use the approved Radio Frequency standard in New Zealand? Yes, these products work under 433 MHz, which is the approved domestic wireless radio frequency transmission.